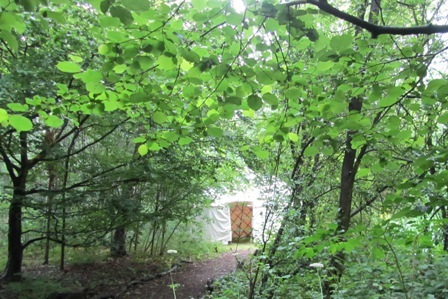 The Storytelling Festival is all set for this weekend (22 and 23 June): come rain or shine, Martineau Gardens and the Traditional Arts Team are ready to welcome you to a family-friendly festival of storytelling, music and more at Martineau Gardens. 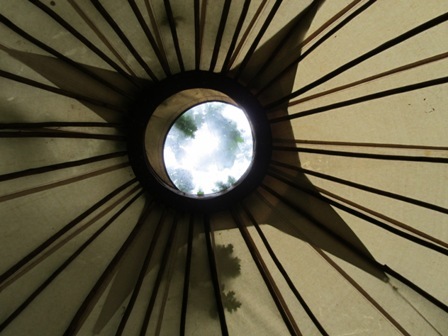 A marquee, a bell-tent and a yurt will all provide protection from the rain and in between the showers, enjoy outdoor performances in woodland glades, around the earth oven and the pirate ship. 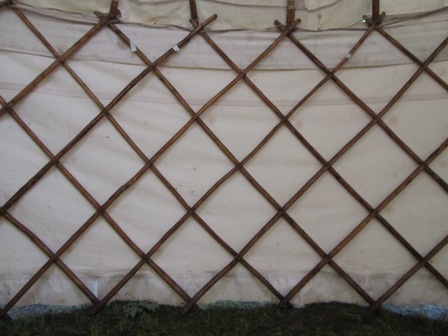 Tickets are available on the gate on the night, (or in advance to callers in person to Martineau Gardens Thursday and Friday until 5pm). 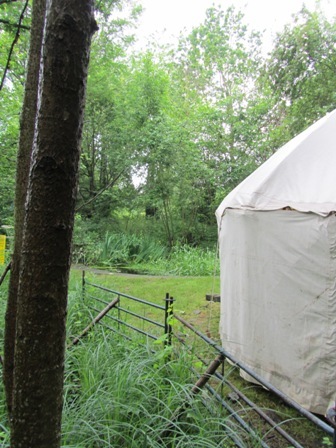 Yurts have been in use at least since the 13th century, a portable wood-framed dwelling used by nomadic people. 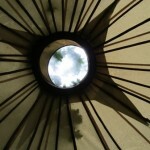 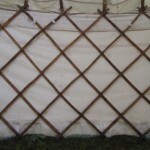 Yurts are designed to be dismantled and the parts carried compactly on camels or yaks to be rebuilt on another site. 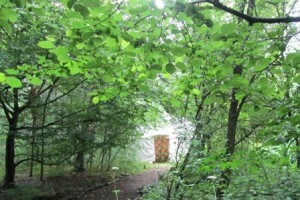 Our Yurt, located in a woodland glade of Martineau Gardens will be the setting for several performances during the Storytelling Festival including, ‘Sun and Rain, Wind and Weather’, ‘Fearsome Stories for Fearsome Families’ and ‘Dragon’s Den’. 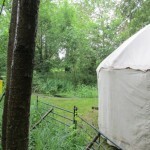 More details about theFestival Programme are here and full details about the festival and how to buy tickets are here.